Not to take away from Myrnn but rather an inspiration from him. I made my own video tonight, want to get my skills back up to par and also have some fun! Looking for comments, complaints, criticism, requests! You seem to have the same troubles I do with GT5 and drifting!! I swear it's actually easier with a controller, but the racing aspect to me is much more enjoyable with a wheel. Nice vid tho, fun to see someone else likes to drive the lower power cars around Tsukuba! haha i love it, my main aim is just to promote the game so more people playing and making videos the better !! 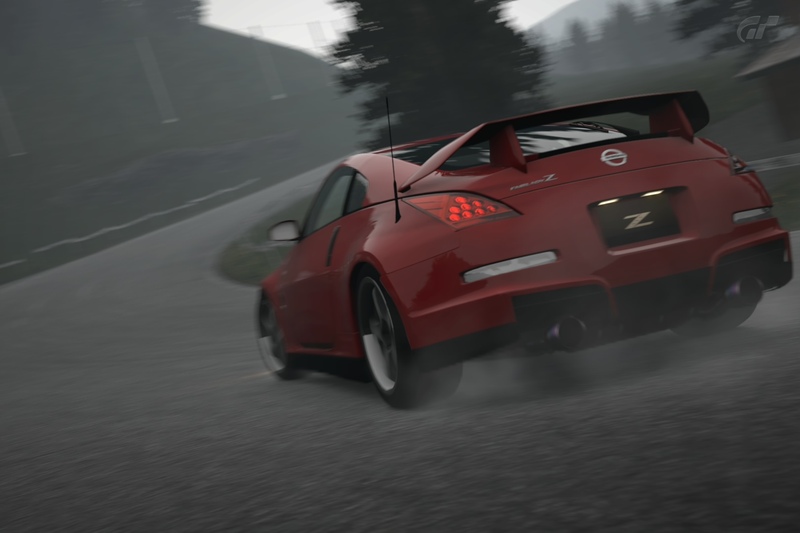 I just cant wait till GT6, im sure it'll be a lot of fun :>! I think I'll try to make a drifting video tonite! Been practicing drifting with a stock S2000, will try to post a video soon, Need to get some better editing software though, any suggestions anyone? Also working on a video as we speak! I use sony vegas pro 12, its quite easy to use so i like it a lot. So No video yet sorry, I screwed up last night. Image size reduced, original size: 1620 x 1080. Click here to view the image in its original dimension.